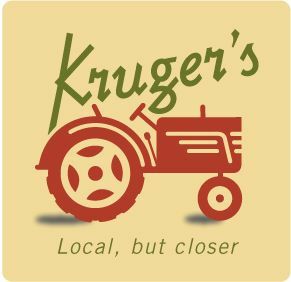 Kruger’s is a working 150-acre farm located on Sauvie Island just 12 miles from downtown Portland at the confluence of the Willamette and Columbia Rivers. 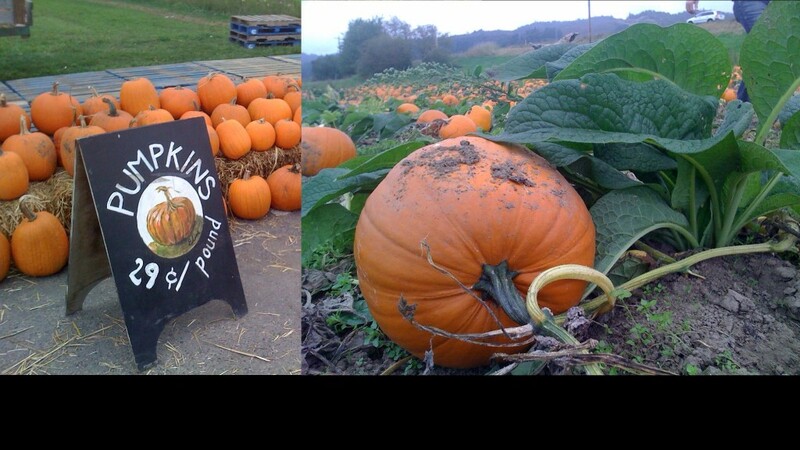 The farm boasts a large farm stand with farm grown and local produce, canning supplies and local artisan food items. There are seasonal u-pick berry and tomato fields and acres of u-cut flowers. 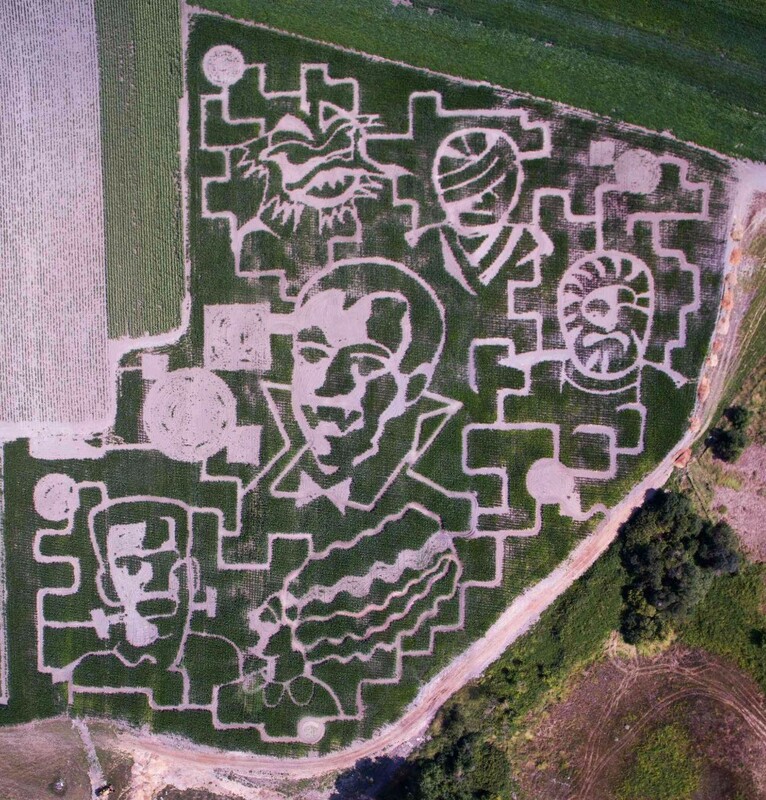 We host summer concerts, birthday parties, field trips, summer camps, and farm to plate dinners. Can’t make it to the island today? Visit one of our two conveniently located City Farm Markets.